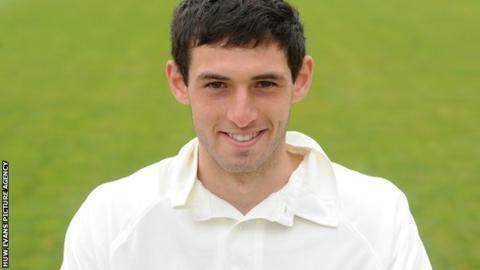 Glamorgan paceman Mike Reed has signed a two year contract extension with the Welsh county. Reed, 24, played in four Championship matches this season after being developed by the Cardiff MCCU team. He joins fellow seamers Huw Waters and John Glover in getting new deals alongside spinner Andrew Salter and batsman David Lloyd. "It's been great to have had an opportunity to play first team cricket this season. "This announcement along with an enjoyable home victory against Kent is a great way to sign off the season."